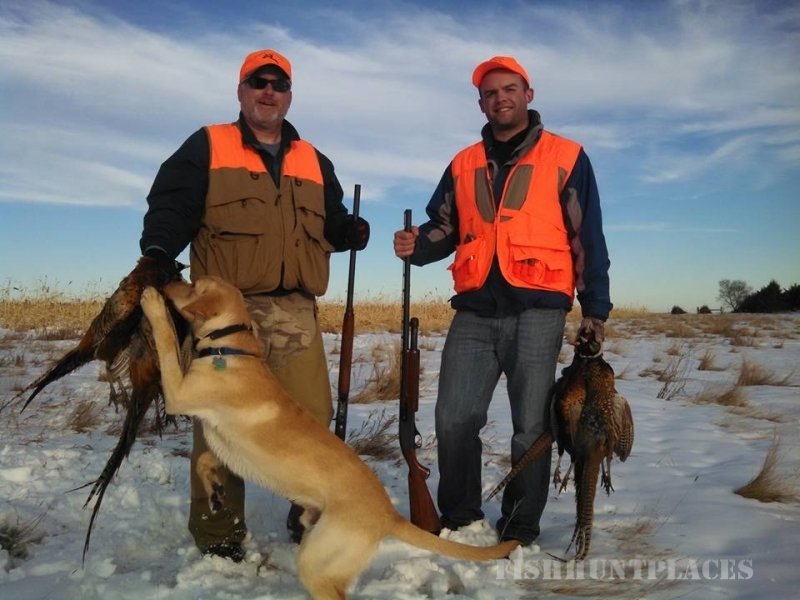 Cleland Guide Service is a family owned South Dakota guided walleye fishing charter and ring-neck pheasant hunting service located along the Missouri River in Chamberlain, South Dakota. 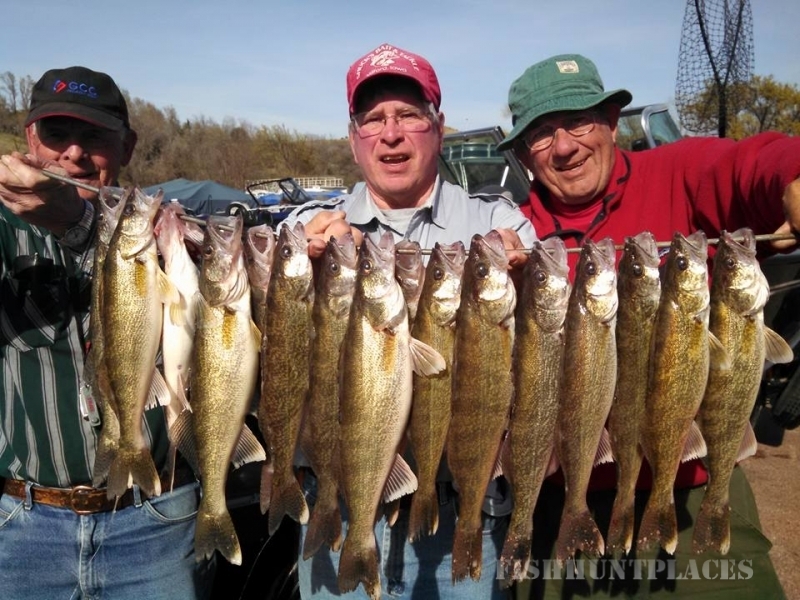 We provide fishermen and hunters a comfortable and welcoming atmosphere. 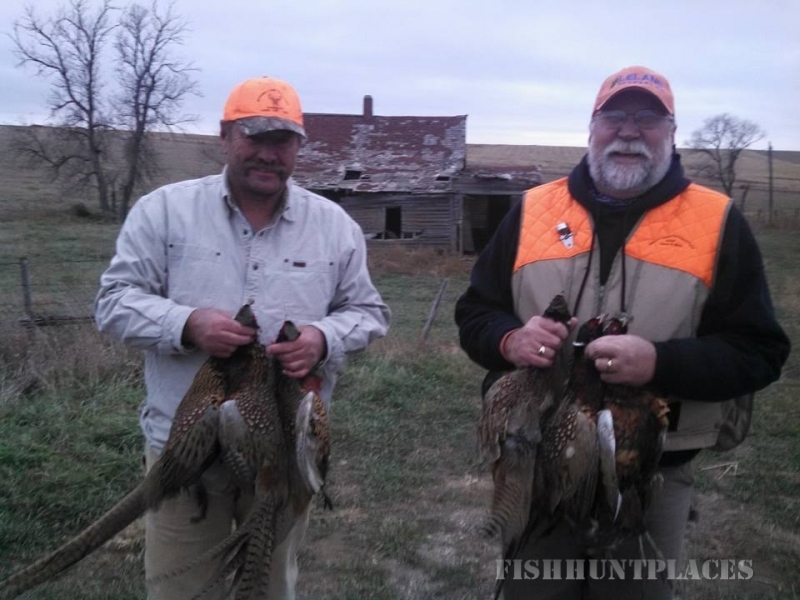 Our professional walleye guide and pheasant guide, Gary Cleland, is one of the best in the upper Midwest. He has fished both professionally and locally in many tournaments and placed at or near the top in most of them. Gary has been fishing and hunting the area for more then 45 years. 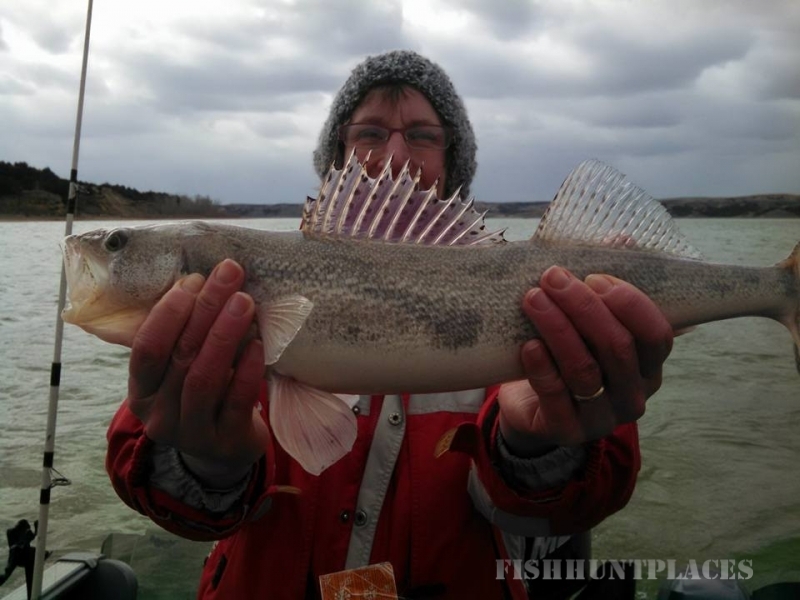 You can be assured, that when you book a trip with us, you are booking with one of the best walleye guides and hunting guides in this area. Providing you with a successful trip is our main objective. We will do everything we can to answer all of your fishing and hunting questions, and give you an experience you will remember. 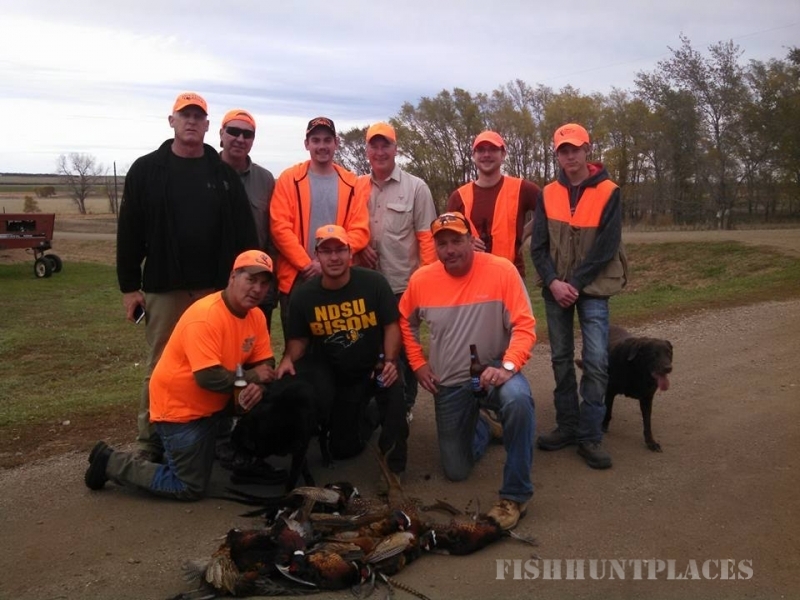 Our professional experience and genuine interest in your happiness can guarantee we will provide you with a fishing or hunting vacation you will remember! 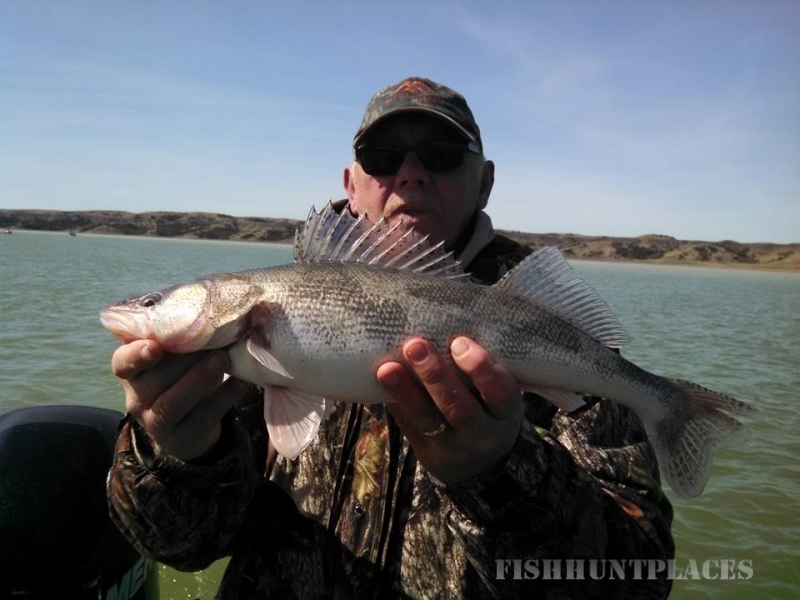 We can teach anyone the skills to catch walleye. 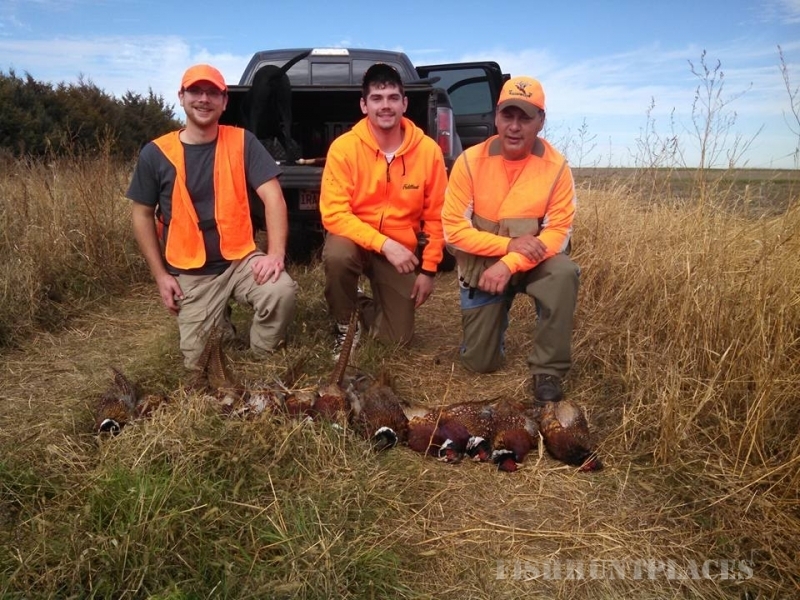 It is a great outdoor activity to share with anyone in the family, including your son, grandson, daughter, granddaughter, or any one else you can think of. Plan your fishing trip with Cleland Guide Service and expect a family fishing trip of a lifetime.